Ah the Italians – so friendly, so charming, so hospitable. In Sicily (la Bella Sicilia) it is home to a much bigger Family, here you will find some big, scary ‘grande’ godfathers. Slick, sophisticated, subtle, serene & sun-bronzed. 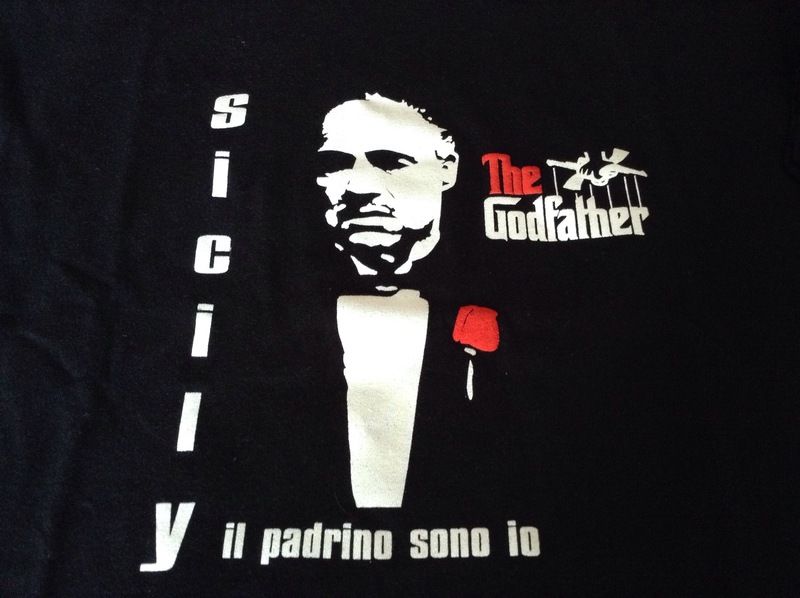 The Godfather (Il Padrino) movie was filmed on parts of the East Coast & the capital Palermo and the stories & tales of the notorious ‘families’ are as real as ever.